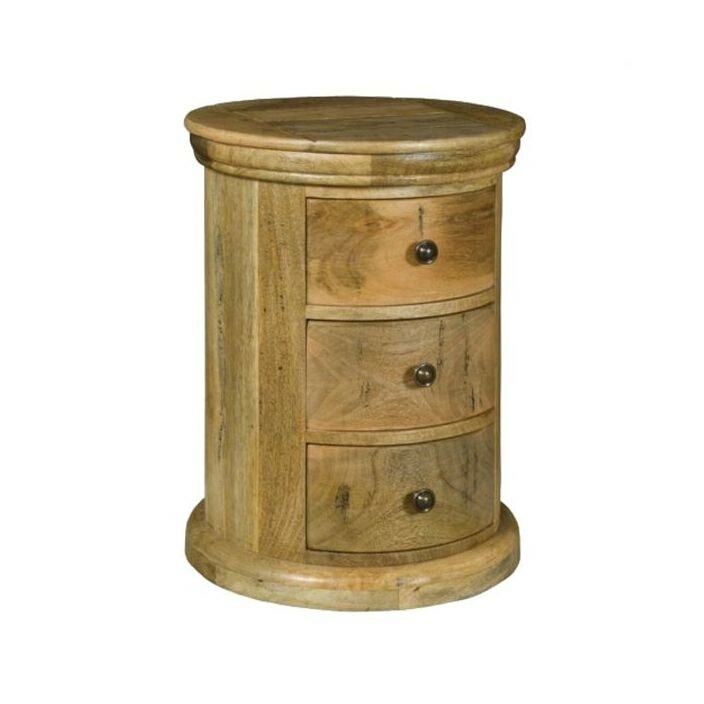 Solve your storage needs with this versatile 3 Drawer Drum from our collection of Granary Royale furniture. Hand crafted using natural materials this drum is a sturdy product. Working well as a way to accent existing modern and contemporary furniture or to compliment a complete overhaul. Brightening your home in an instant this piece is sure to impress.